Easy to grow and a delight to have in the house, a spider plant will do well for any gardener. This is a hardly plant that is easy to maintain. The spider plant also does great indoors as it requires very little sunlight to thrive. There are two main types of spider plant, the plain green and the variegated. A variegated spider plant will have a white stripe running down the center of the leaves whereas the plain green variety will not. Both are great plants and are easy to maintain and can grow three to four feet tall. The care for these two varieties are basically the same. Here are the basics to know when caring for one of these delightful plants. Medium to high light exposure is preferred, however they can still survive in low light. Water when the soil is dry to the touch. 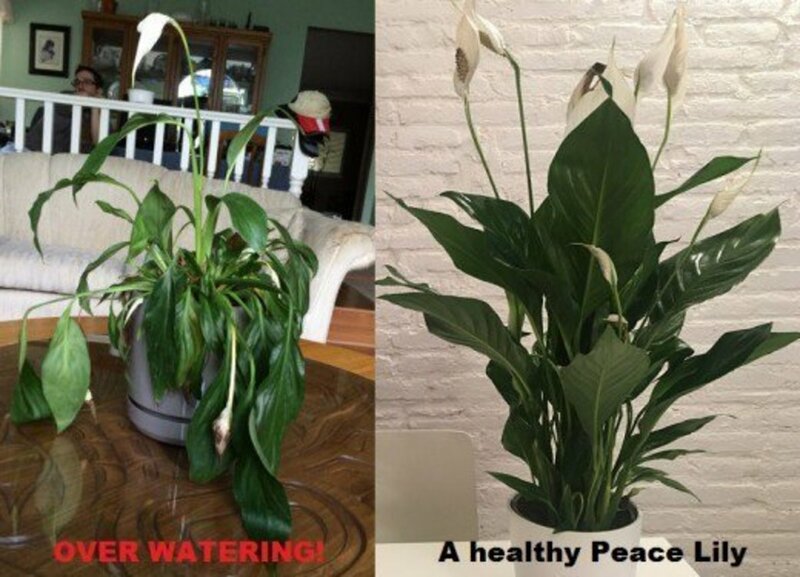 Black tipped leaves or bleached looking leaves = too much water. The warmer the better. Avoid temperatures below 50 degrees Fahrenheit. A loose, well draining sandy type soil works best. A mixture of peat and soil works well. Use water-soluble or liquid fertilizer every two weeks during the growing season only (spring and summer). When the plant grows little "plantlets", pinch these off and put into separate pots. 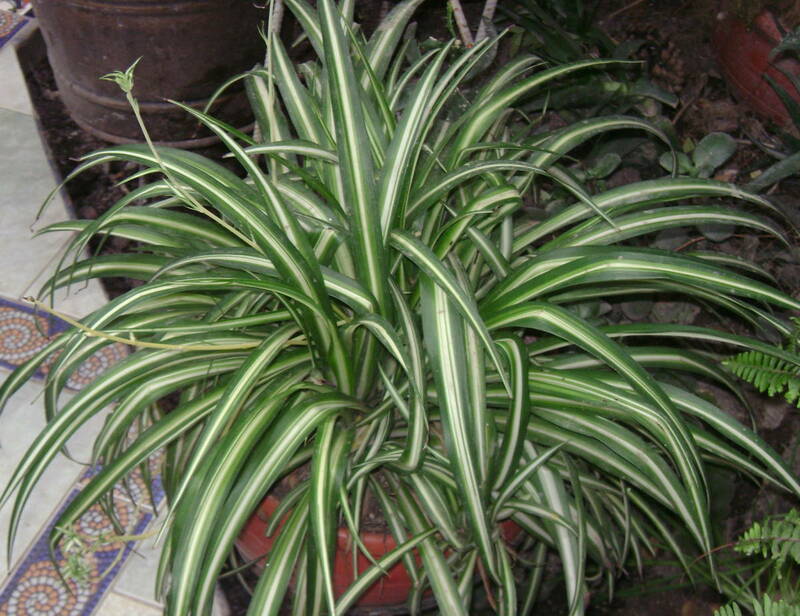 For both types of spider plants, medium to high light is needed, though the variegated require a bit more. They should only be exposed to indirect light. They are happier out of direct sun, especially in the afternoon, since it can scorch their leaves. If the plant is around 5-8 feet from a window, it will be very happy with the sunlight it receives. Let the top half of the soil become dry to the touch between watering. Their roots hold water very well and keeping the soil moist could lead to root rot. Black tips on the leaves. Faded green coloring of the leaves. Keep in mind that chemicals in normal tap water can turn their leaves brown around the tips and edges. If this occurs, distilled water is an excellent alternative. The Spider Plant grows full and lush if well cared for. A mixture with peat and soil works well. Some growers recommend adding loam to the soil for added stability. 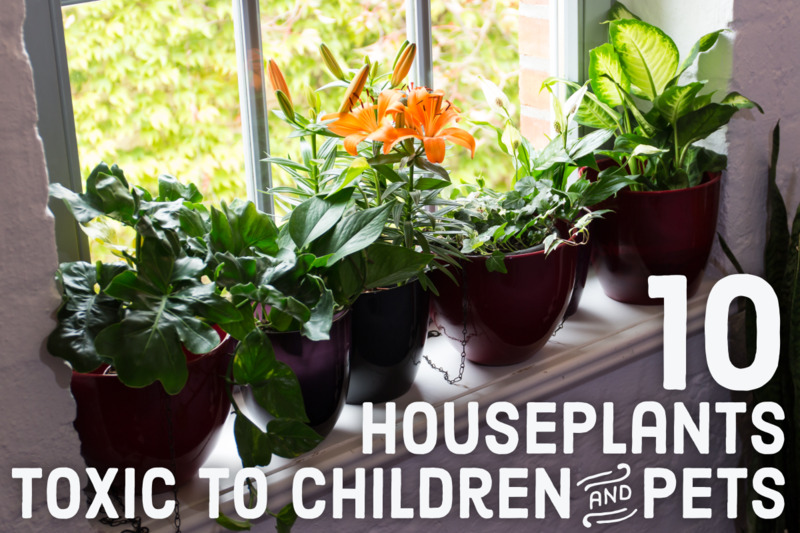 Most houseplant soils which are loose and well draining will work great for this plant. A sandy type soil also makes the spider plant quite happy. This plant will need to be replanted when its roots have forced the soil up near the edge of the planter, making it hard to water. Failure to replant at this time can lead to stunted growth or even death of the plant. Water-soluble or liquid fertilizer works best because it absorbs easily into the plant. 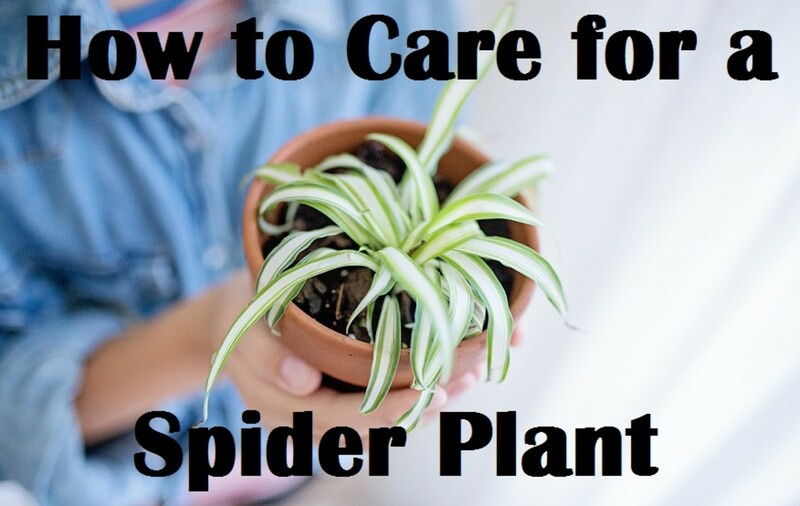 If the plant is producing "plantlets" or baby spider plants, use the fertilizer more frequently as they will require additional nutrients. Generally, you should fertilize every two weeks during the growing season. A spider plant's typical growing season is spring and summer. Use half the concentration of fertilizer that is recommended on the packaging, as it is easy to over fertilize the snake plant. When healthy, a spider plant reproduces many little "plantlets". 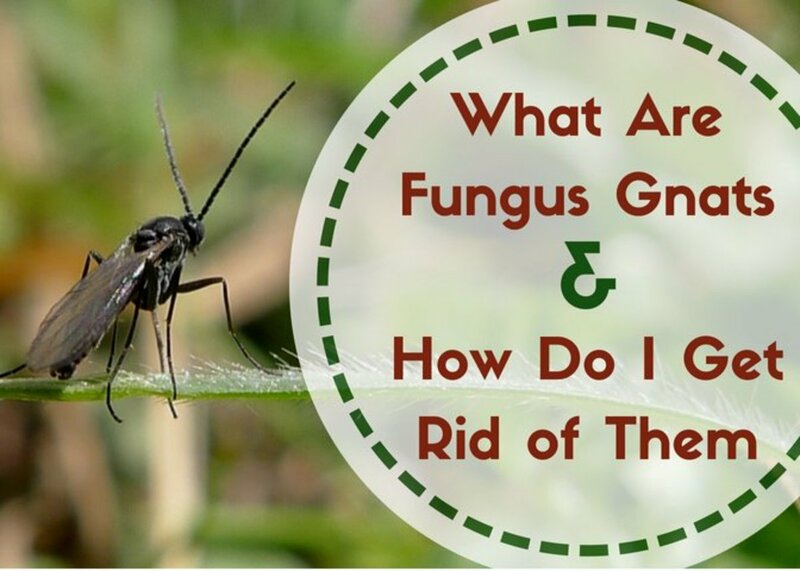 These take nutrients away from the main plant. 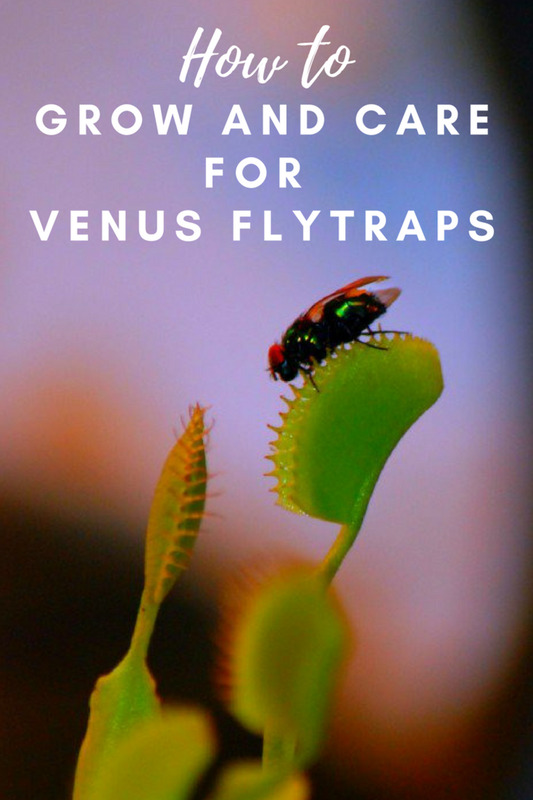 This is not normally a cause for concern but the "plantlets" will need to be trimmed back or placed in their own planters to take the strain off the main plant. If space is not an issue, the recommended way is to have several smaller planters around the main plant. Make sure the soil is ready for a plant. Secure the "plantlet" above the soil in the planter that will become its home and keep it there for 6 weeks. 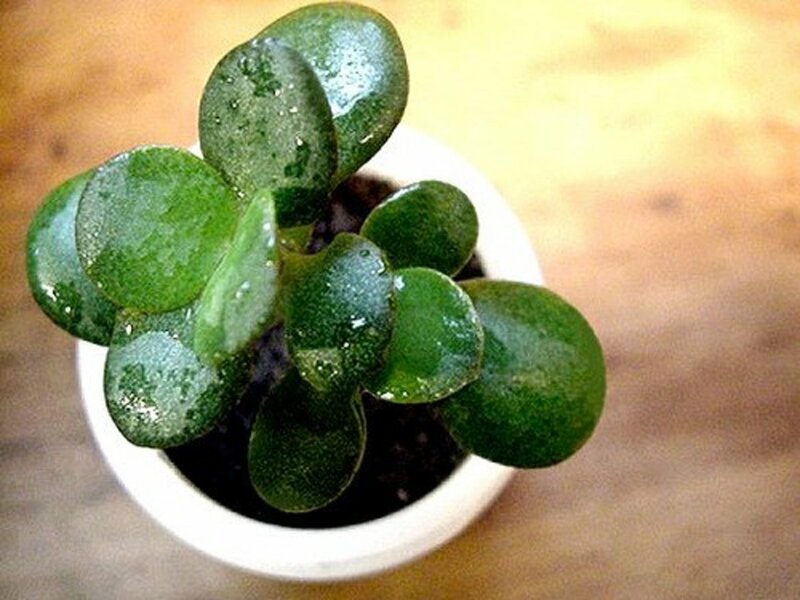 During this time, do not cut the "plantlet" away from the main plant. After that time, it will have an established root base of its own and can be cut away and planted. With limited space, an easy way is to let the "plantlet" remain on the main plant until roots begin to grow. 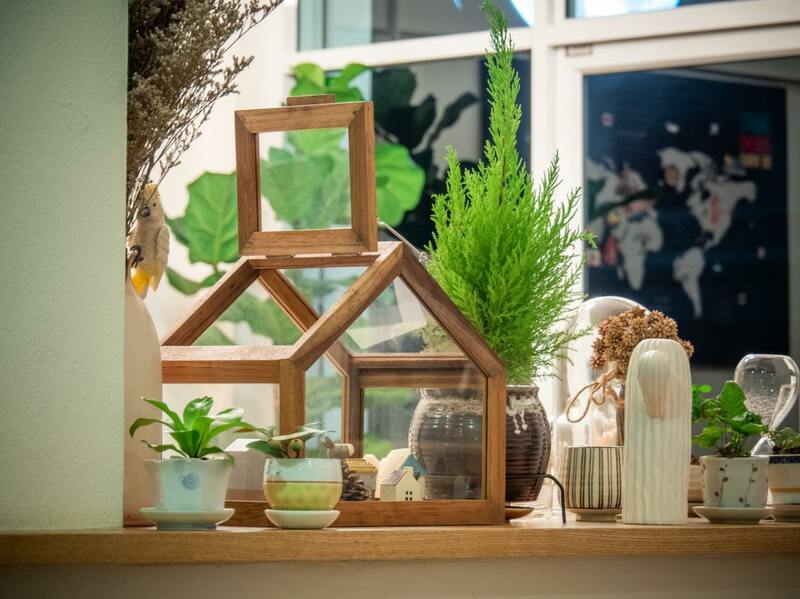 When the "plantlet" has its own roots, cut it free from the main plant and place it in a jar of water. After the roots grow larger, it can be transferred to a regular planter and treated like a normal plant. The spider plant is a fantastic plant that can provide years of lush greenery for any space. It is a great plant for your home or office and overall, it really is quite easy to care for. 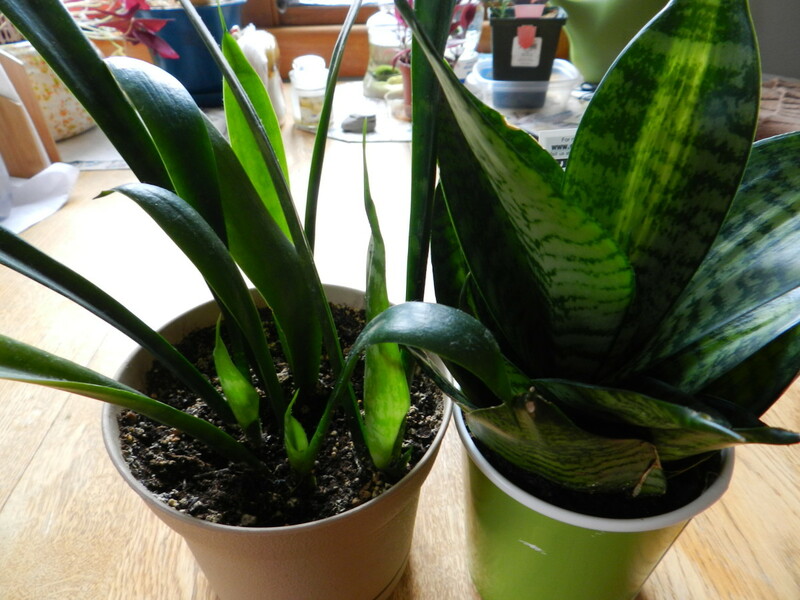 With a little patience, caring for the snake plant will come naturally. Don't stress too much about the little things, this plant is very forgiving and will prosper in almost any conditions.